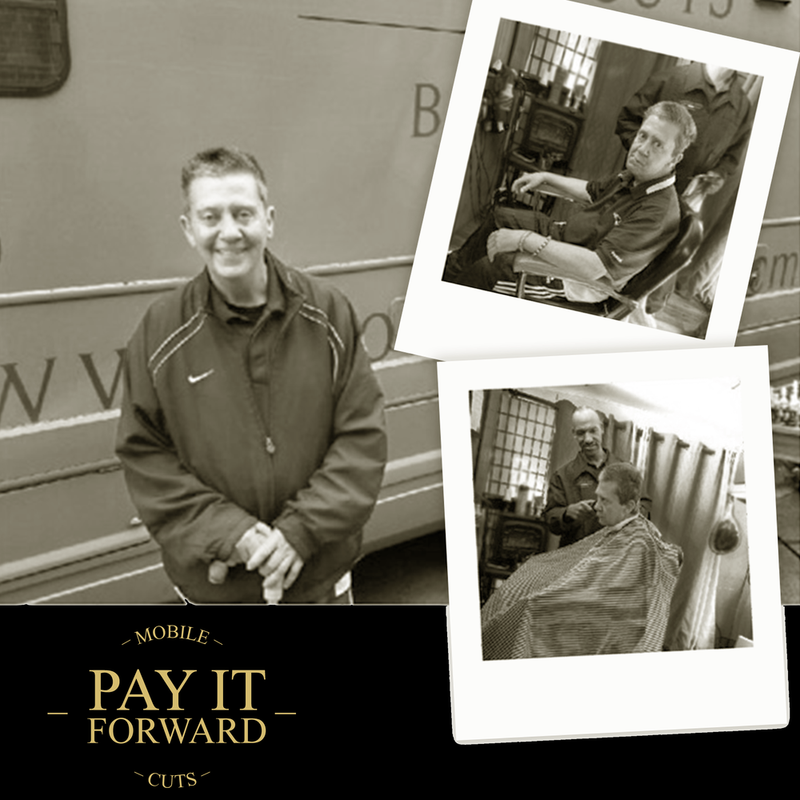 Mobile Cuts emphasizes service and respect to everybody, regardless of where they are in life. We don’t just do haircuts at Mobile Cuts. It’s about the experience, the confidence, and the energy that you gain from inside our workspace, which you can then carry around in the form of a haircut. 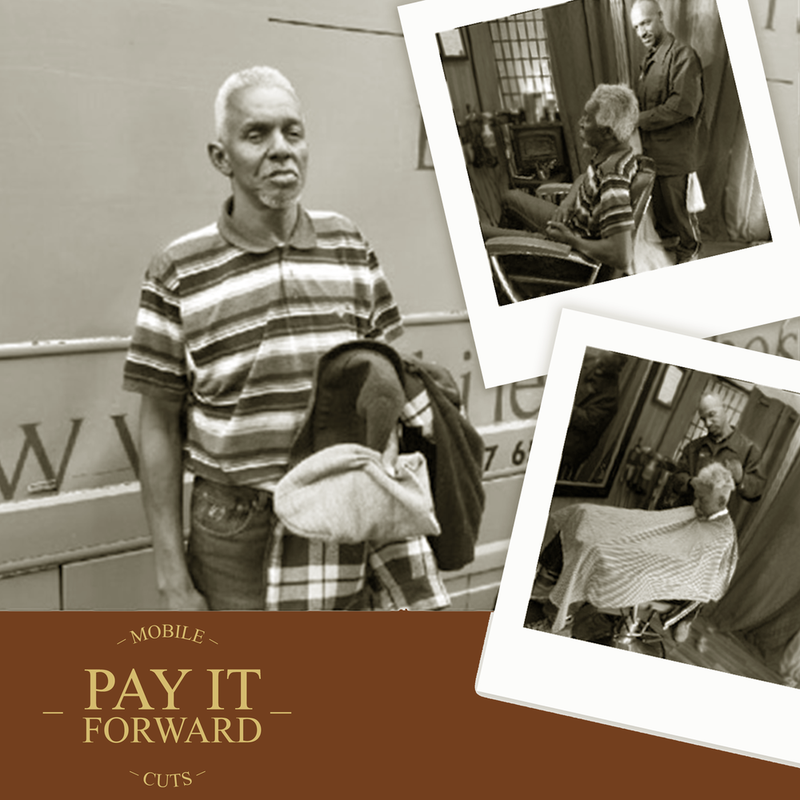 Beginning on November 6th, Mobile Cuts will be covering the costs for those in need in honor of our Pay It Forward campaign, in hopes of opening them up to infinite opportunities and helping them to realize their full potential. We kindly ask our able and willing customers to contribute towards our campaign with any amount they deem fit to help us continue providing our services.